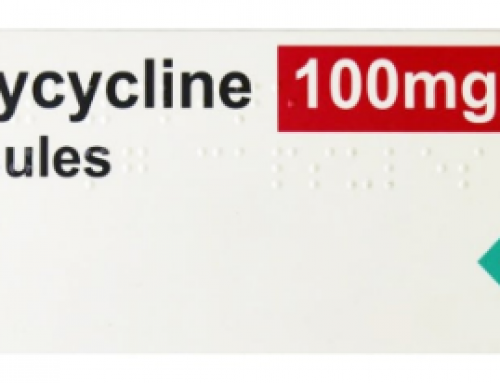 VTLyme.com was contacted last week by the parent of a child who was experiencing joint pain, headaches and relapsing fevers. 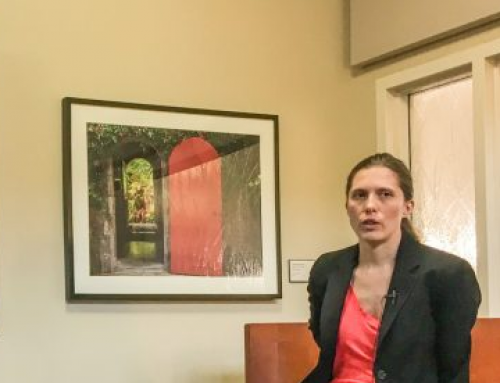 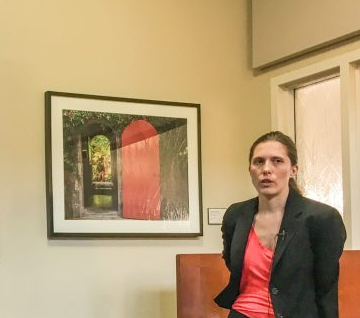 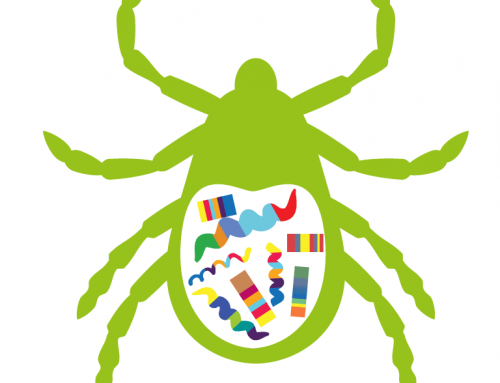 The child’s doctor ruled out Lyme disease because “It is February, and there is no Lyme disease in winter”. 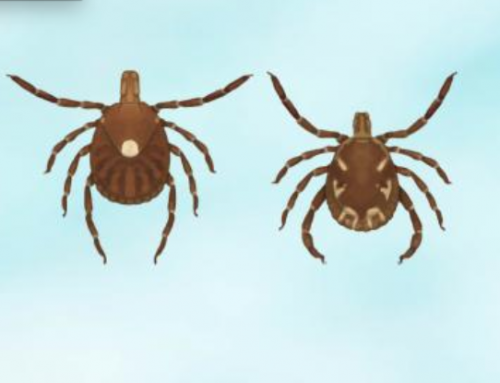 Vermont Department of Health’s data shows that, while most common in May-September, illness onset of Lyme disease can happen throughout the year. 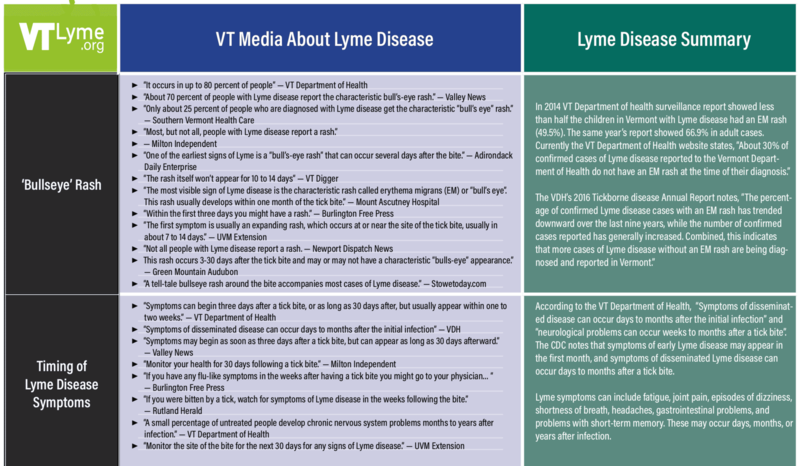 VTLyme.com created a printable fact sheet for Vermonters to take to their medical providers. 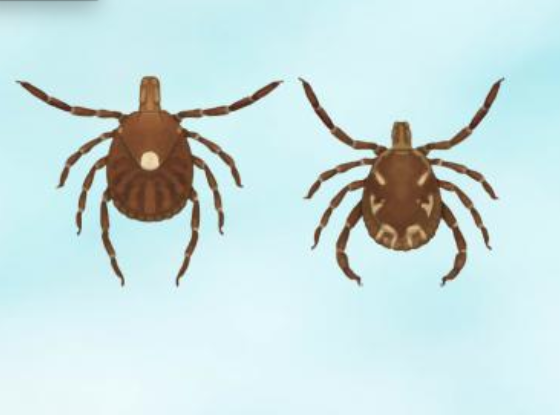 This fact sheet includes important information about symptoms in Vermont, blood tests for Lyme disease, the presence of co-infections in Vermont ticks, and 10 years of Vermont Department of Health surveillance data that shows Vermonters have become ill with Lyme disease 12 months of the year. 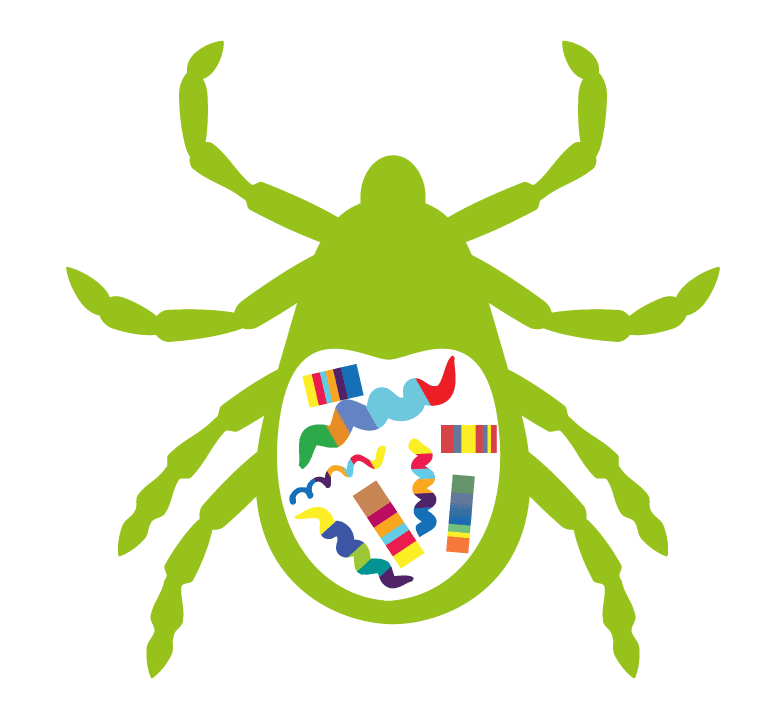 VTLyme.com is committed to providing Vermonters with accurate and updated information about the diagnosis and treatment of Lyme and tick-borne diseases, increasing awareness of the wide-ranging symptoms of tick-borne illnesses, and encouraging Vermont’s medical providers to gain knowledge and expertise in the diagnosis and treatment of Lyme and tick-borne diseases. 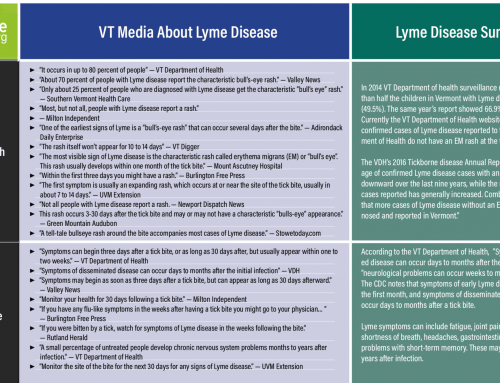 We hope this fact sheet empowers Vermonters to inform their medical providers so they can receive appropriate and timely medical care. 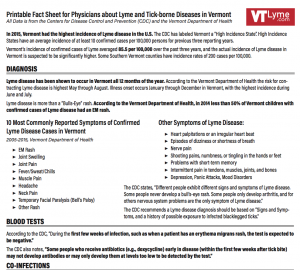 All data on this printable fact sheet is from the Centers for Disease Control and Prevention, and the Vermont Department of Health (www.cdc.gov, www.healthvermont.gov, retrieved 2017).